Limit switches are electronic position switches with wide range of adjustment. They control mechanical movements and transform them into electrical signals. They can be used for signalisation and in safety circuits. When the lever system comes to contact with the moving parts of the object, the device opens or closes the contacts. This results into an electrical connection used for the control system. 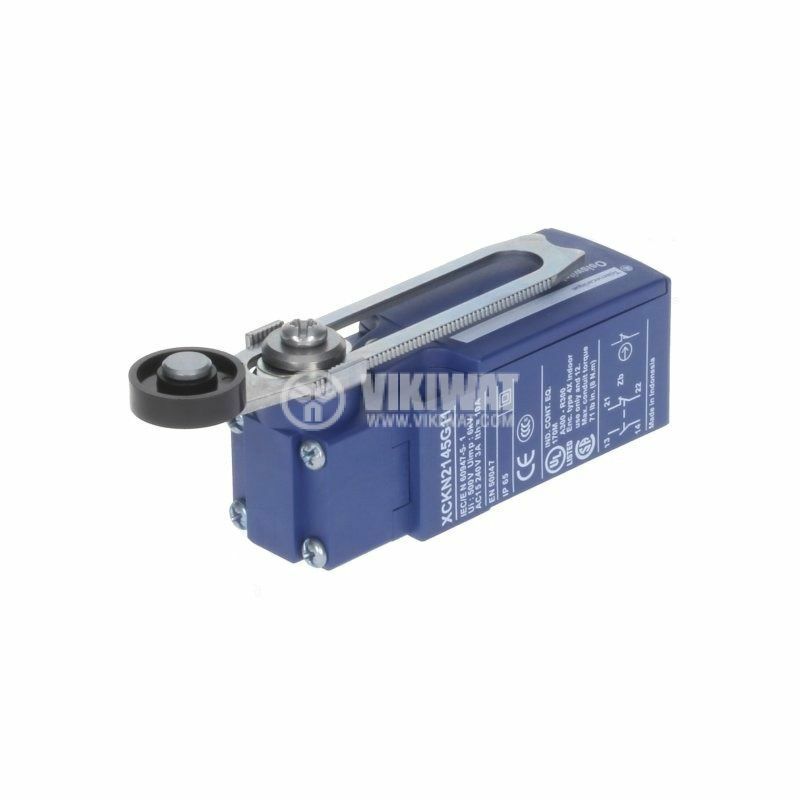 The limit switches are used for control, protection and blocking of cranes, hoist, lifts, belt conveyors and others.